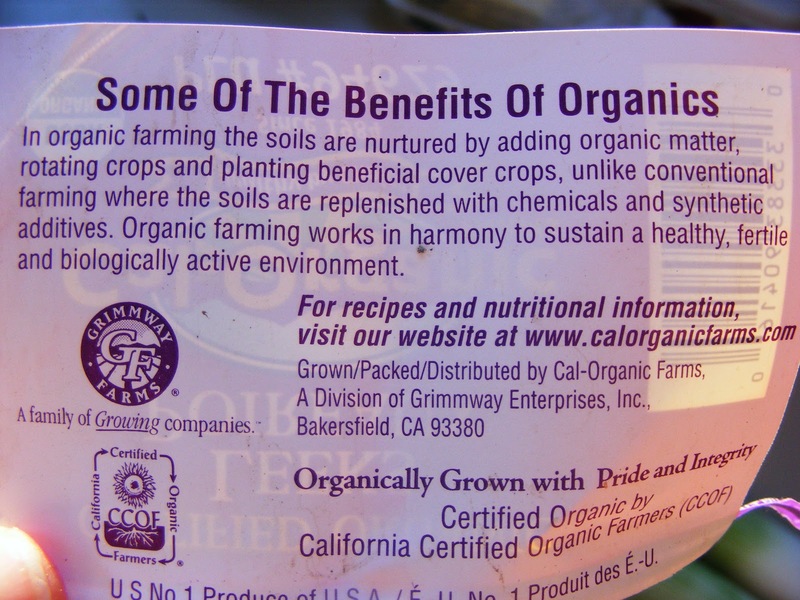 The Lunch Lady: Why Organic? 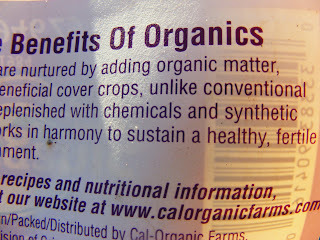 The less chemical and synthetic material I put in my body, the healthier I am. This applies to medication, food, drinks, and water. 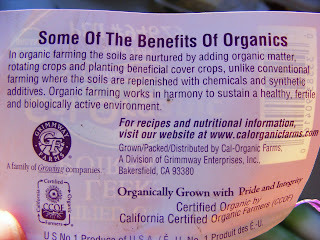 If I can't afford organic (it can be quite pricey sometimes) I buy local. There are certain things that I now always buy organically; all grains: flour, brown rice, cereals, oats, pasta, lettuces, apples, carrots, and dairy. I don't buy a lot of pre-packaged foods, so the money I save from them I put towards whole foods. I'm looking forward to the summer months when I can buy produce from local farm stands. I buy conventional fruits and vegetables and spray and scrub them. I'm slowly converting our meat intake towards free-range or anti-biotic free. That's the priciest part for our family! It's a slow process. We have taken baby steps towards better nutrition over a span of many years. This is our current "healthy" regime and I would imagine it will change even more over time. To some people this may seem radical and to others minimal. We still eat regular food; cookies, pancakes, coffee cake, muffins. 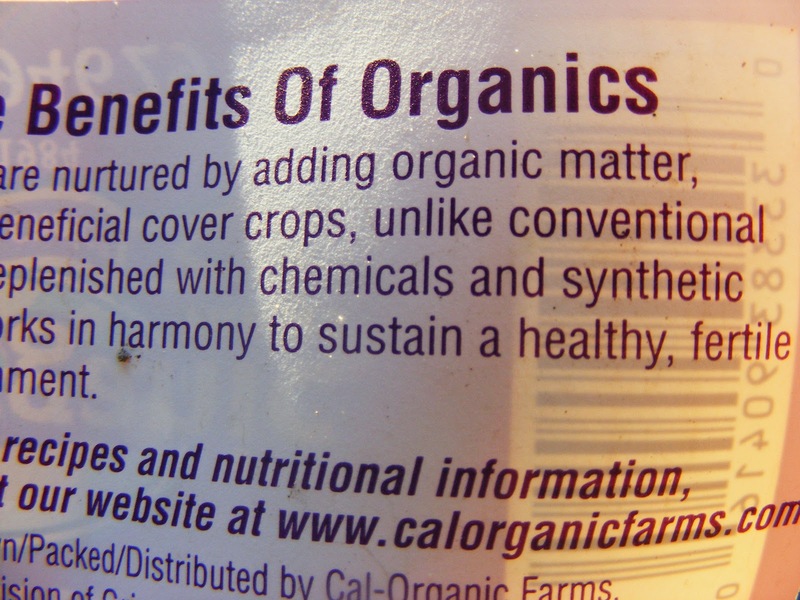 It's just that the ingredients I use are more nutritious for my families' bodies. Food is about nourishment after all.